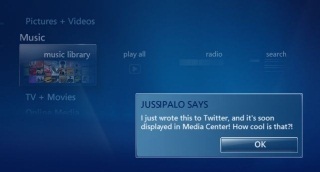 Jussi Palo, a .Net developer, has created an add-in for Windows Vista Media Center that updates your facebook user status according to what you're watching/listening on Media Center. Using the add-in, your facebook status will be updated with a line that says: "....is watching (name of program)." If you're listening to music, it says "...is listening to ARTIST-TITLE." The add-in checks every 10 seconds for changes and only updates facebook if a change has occurred. 3. 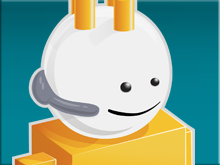 Separate Windows Forms window is opened where you must login to facebook. 5. Extended permissions Windows Forms window is shown. Grant the permission, and close the form. 6. 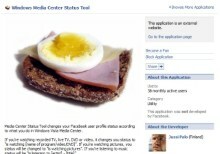 Add-in runs in background updating your facebook status. 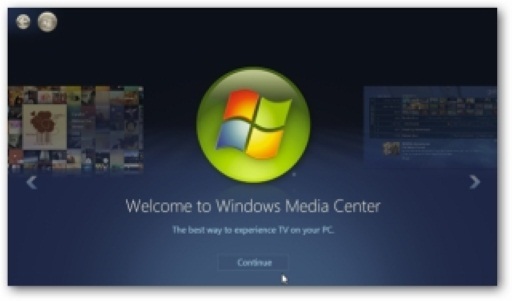 Later when Media Center is started, only you facebook login is required.